The vast ocean may seem too big for an individual diver to do any lasting harm, but today’s conscious divers know better. 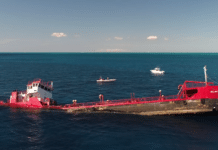 We practice our buoyancy and finning until they’re perfect, shore up any dangling instruments that might drag on the sea floor, and pick up trash when we find it littering our favorite dive sites. For as much care as we take to not introduce anything into the marine environment that may damage it, divers may still be a major source of the pollutants that damage coral, its larvae, and all our fish friends. The major culprits? Sunscreens and body products we use before entering the water. 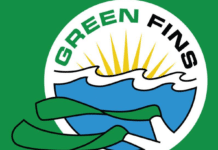 There are plenty of products that claim to be eco-friendly and safe for marine life, and even more products that promise to keep your hair and skin beautiful and safe from the sun, but usually the two are mutually exclusive. 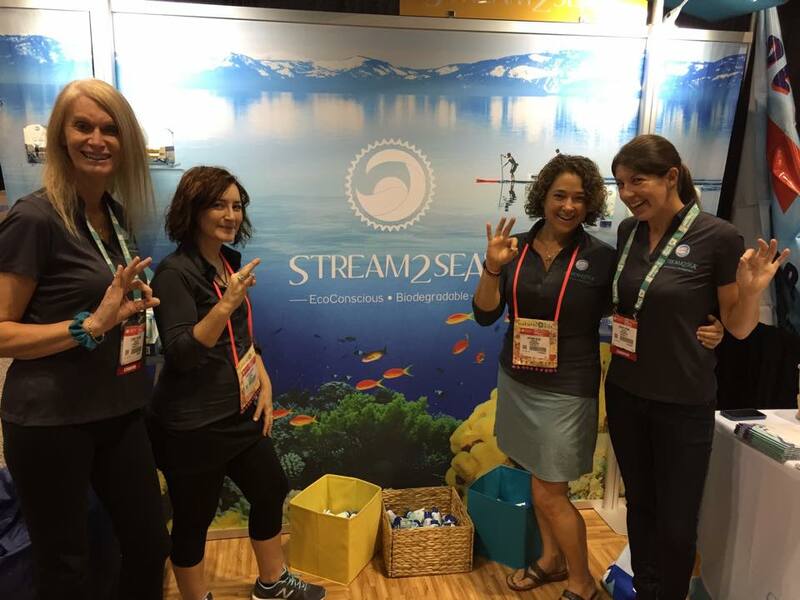 Enter Stream2Sea, a line of sunscreens and body care products developed by cosmetic chemist and diver Autumn Blum. Each product in the line uses ingredients like green tea, tulsi, and olive leaf that are rich in antioxidants (which is good for you), and biodegrade easily in both fresh and salt water (which is good for the ocean). Stream2Sea estimates that more than 4,000-5,000 tons of skin care products wash into coral reef ecosystems each year, causing damage to both adult and larval coral, as well as the myriad species of fish and invertebrates that make their homes on the reef. To ensure that their ingredients truly do what they claim, over 50 percent of Stream2Sea‘s startup funds went into testing. But the most eco-friendly products in the world don’t do any good if consumers won’t use them. Luckily, their body care line effectively protects your hair and skin, all with a light, fresh scent. Their shampoo/body wash combo is safe enough to wash overboard from a boat, and their leave-in conditioner is light so it won’t weigh your hair down when you’re relaxing on the deck after your dive. You can get a sample-size tube of both of those, along with their sunscreen, after-sun/sting relief gel, and a tube of lip balm (as well as an “Ingredients to Avoid” card) in Stream2Sea‘s Conscious Diver Kit for US$25.75.  Are you a blogger or dive leader? Contact Stream2Sea about their new Ambassador Program which will give you access to free promos and deep discounts, just for spreading the word about their eco-friendly dive products. Erin began diving in 2012 as preparation for a trip to Hawaii and before the year was out she'd left her old life behind to work in the dive industry full-time. When she's not out exploring the deep and collecting c-cards, you might find her making art or working on her master's thesis in cultural anthropology at San Diego State University. Erin is an Associate Editor with DeeperBlue.com.